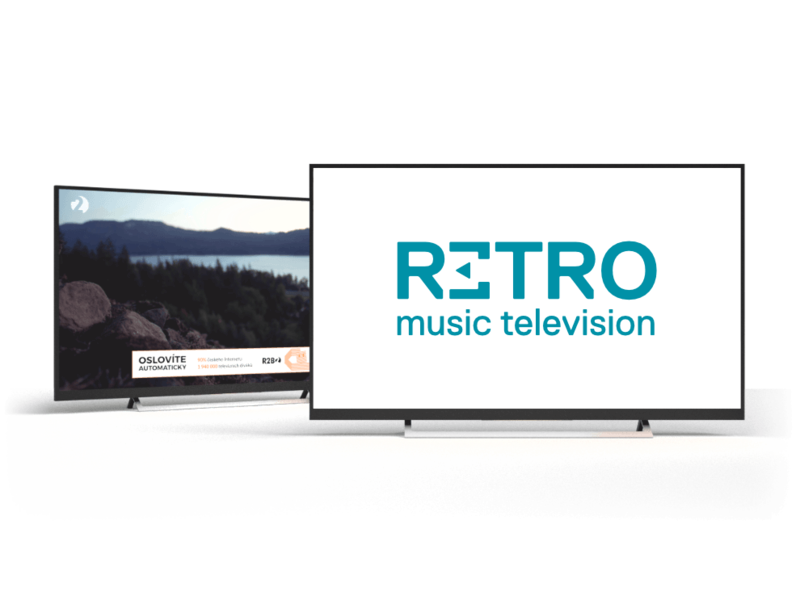 Retro Music TV has begun programmatic sales of ad space on HbbTV. Purchases and sales can be made via the digital ad network R2B2 Multiscreen. So now there is another TV channel where advertisers can place HbbTV ads using any of the switch-in ad formats, including TV Banners, Push 2 Play, XXL Banners, and the direct alternative to TV ads, Switchroll. Ad space can be bought via the Adform DSP. The ad tech is provided by Hybrid, a partner company.